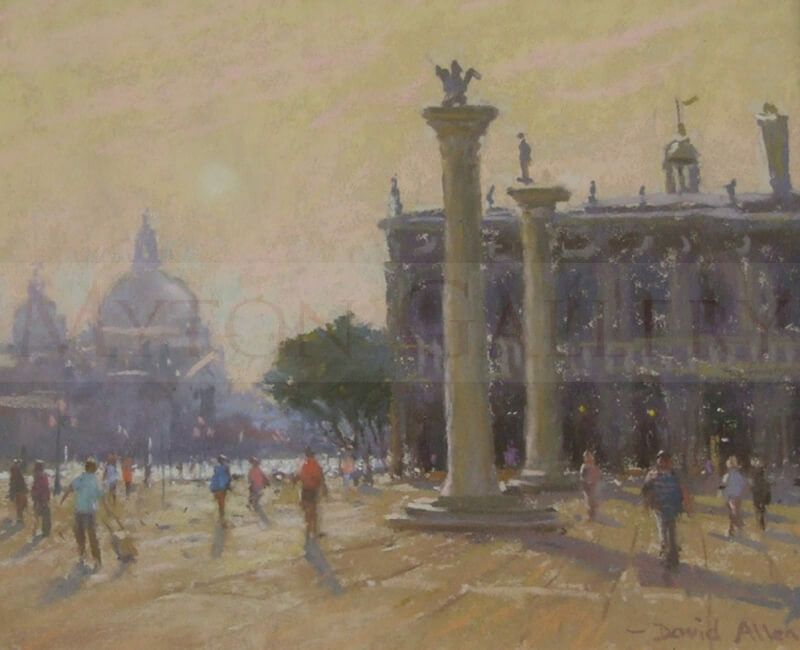 David Allen is a Member of the Royal Society of Marine Artists. He works in pastels and oils, painting small studies in-situ and translates these into larger works in the studio. 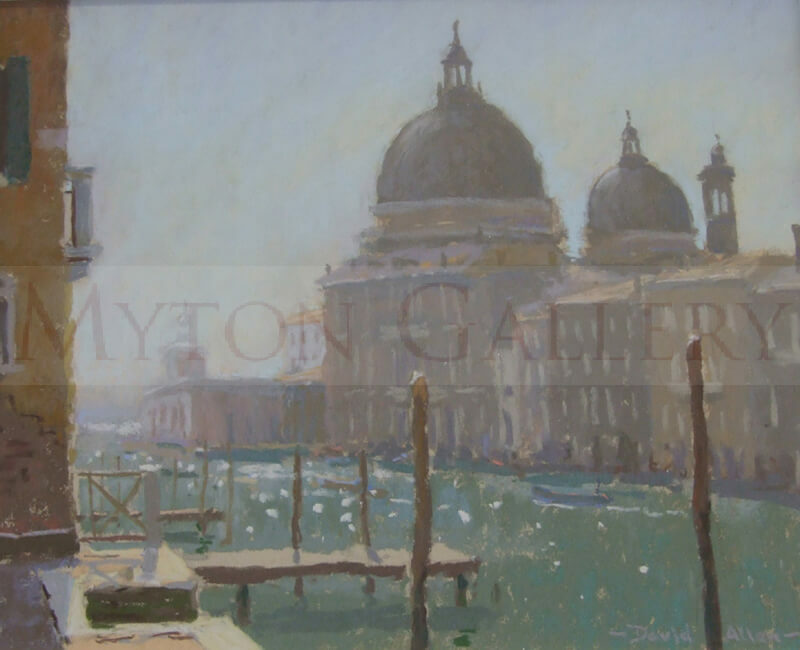 David is a member of the Fylingdales Group of Artists and has won many awards, including the Frank Herring Award at the Pastel Society (2002), Classic Boat Magazine Prize at the RSMA (2005) and the Conway Maritime Sail Award at the RSMA (2006). David tutors workshops and demonstrates his painting techniques to art groups. 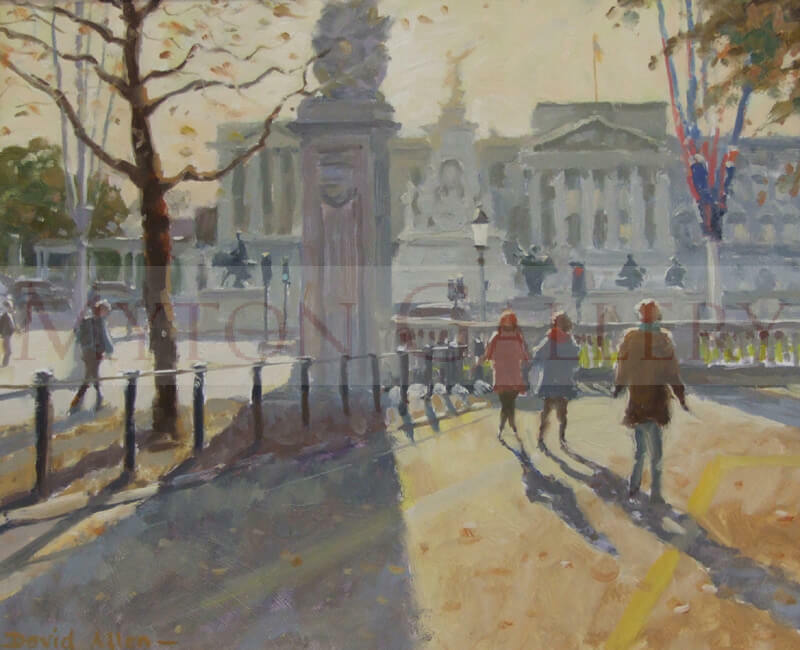 His work is in private collections throughout the U.K. David Allen also works to commission.